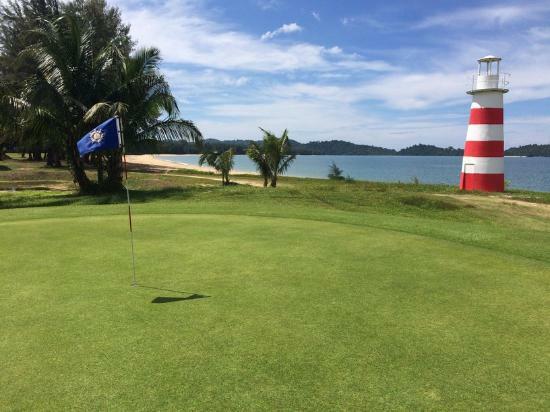 If you are visiting Khao Lak and are looking for a good golf course, we recommend a day’s golfing at Thap Lamu golf course. 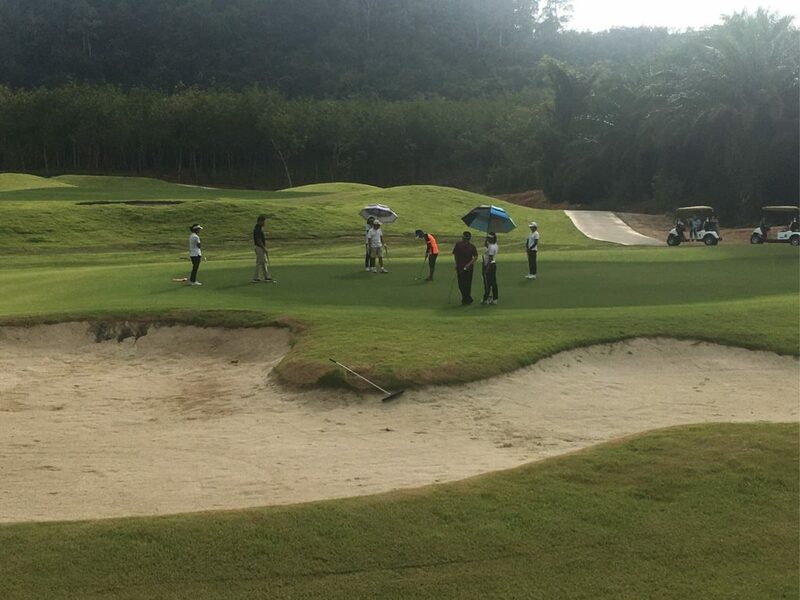 Golfing here is a very unique experience in this tropical country. 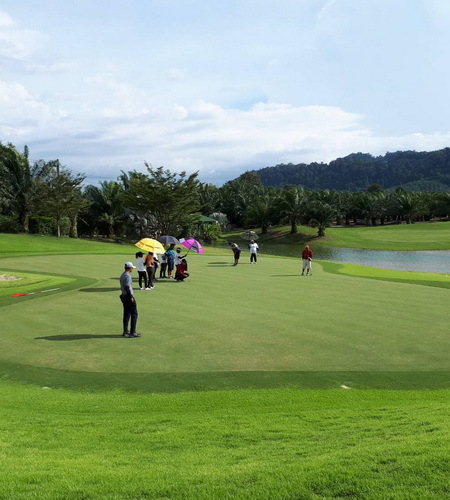 Golfers travel from far away to play on this course due to its beautiful location in Khao Lak next to the Andaman Sea and surrounded by the Khao Lak Mountains. 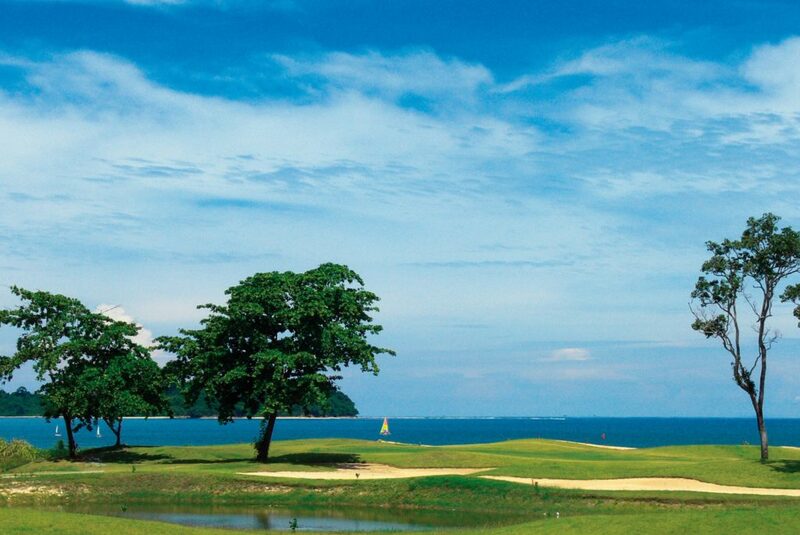 This golf course is considered to be one of the most beautiful courses in Thailand. 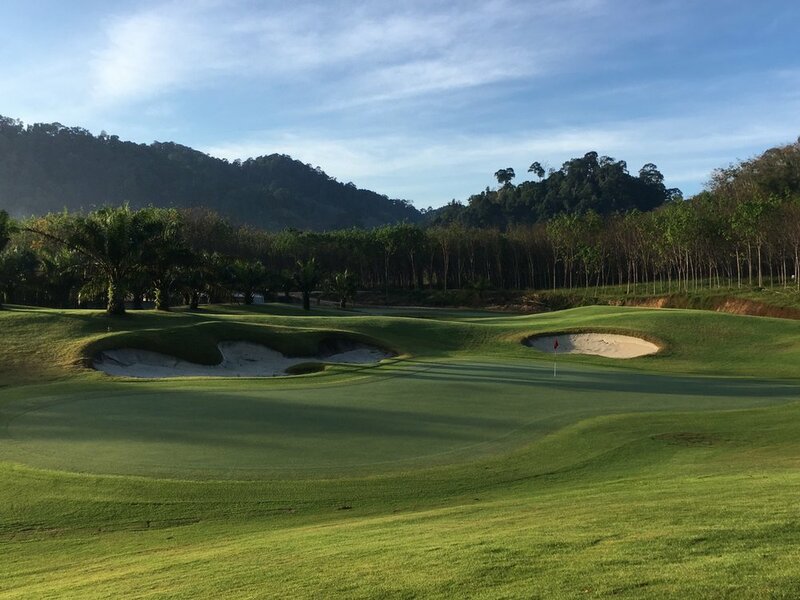 Open daily from 6:30 to 18:00, we would be pleased to arrange tee-off times and any special requests for our guests during their time in Khao Lak. 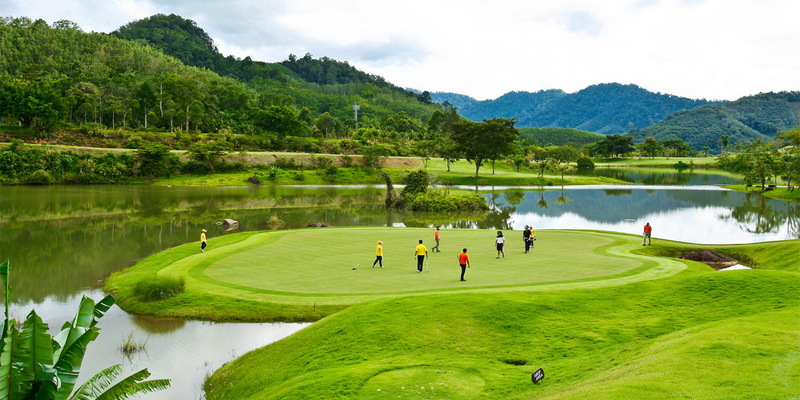 Katathong Golf Course is an 18-hole championship course nestled between three stunning misty mountains in Phang Nga. 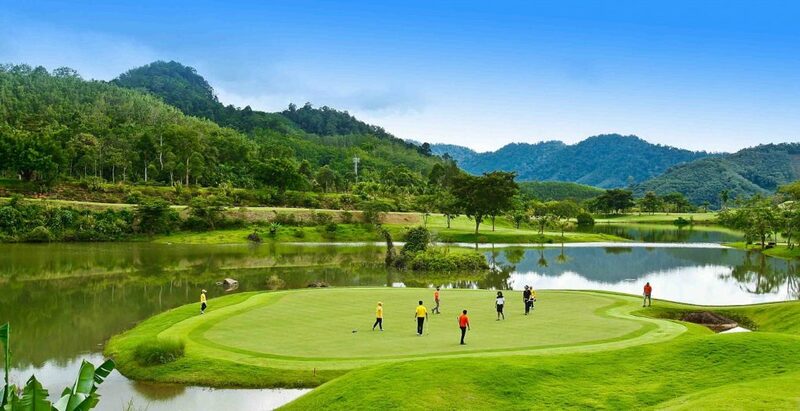 Khao Nang Hong, Khao Tao and the tallest of the three Katathong Mountain recognised by its gently curved summit. 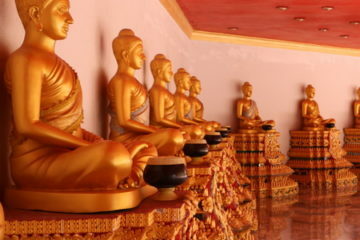 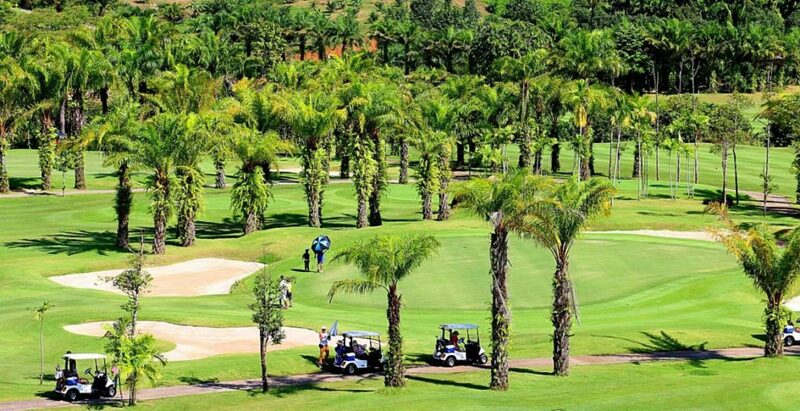 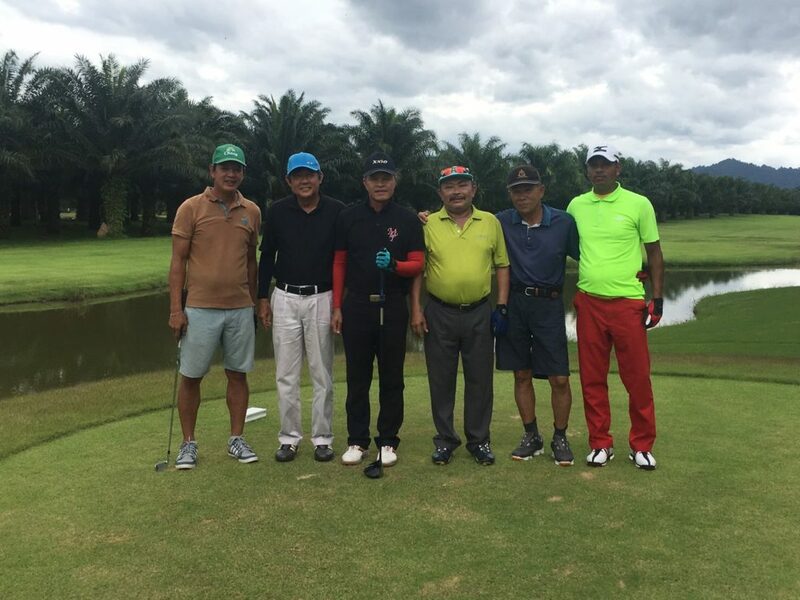 A 9-hole golf course surrounded by nature, located 25 minutes from Khao Lak and 15 minutes from Bangsak Beach. 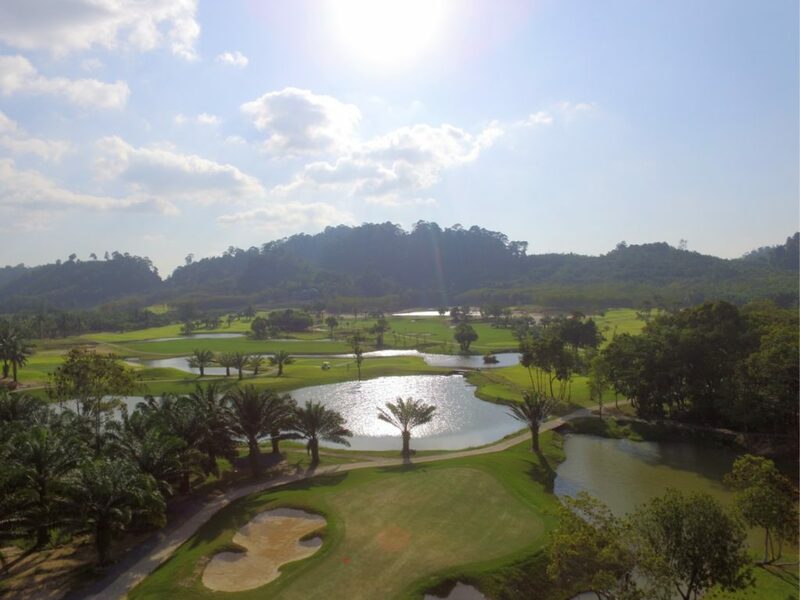 The name “KIRINARA” means mountain and river, which describes the scenery of our golf course. 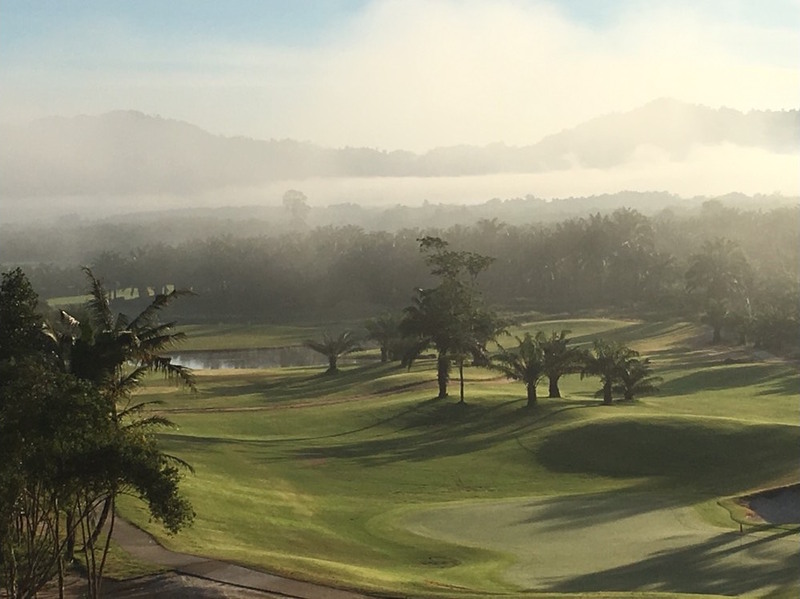 An untouched stream from the mountain is the main source of water that feeds into our 9-hole golf course. 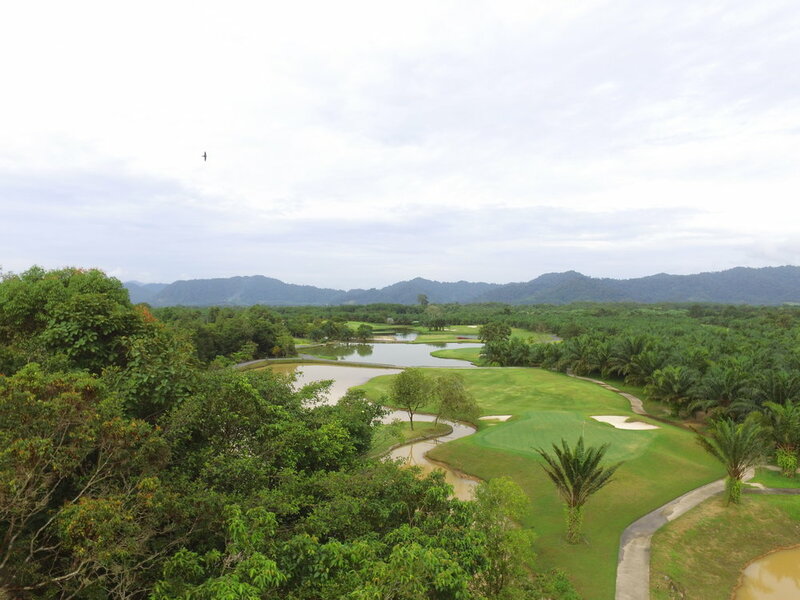 KIRINARA was designed preserving the surrounding nature in mind. 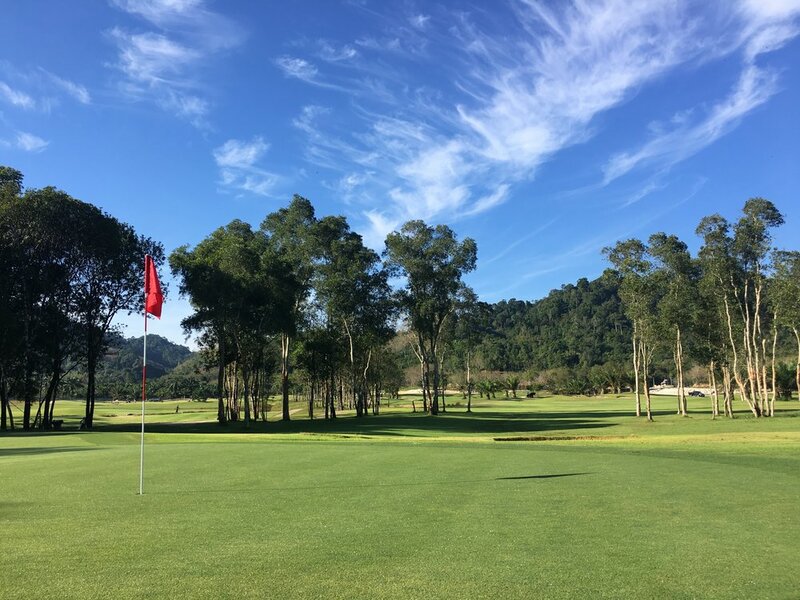 These natural qualities provide both beauty and challenges for players to experience. 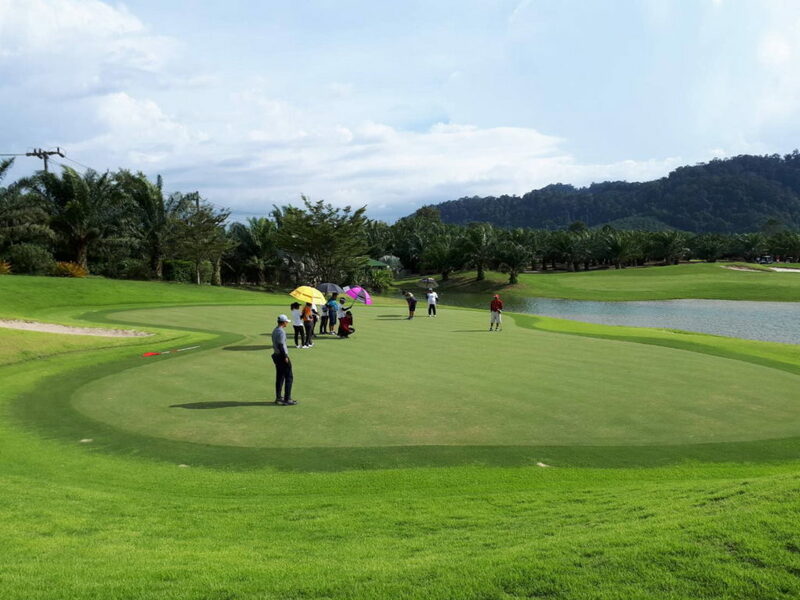 The combination of long and short holes with dense palm trees, water hazards, tough greens and mountainous slopes calls for an exciting round of golf.